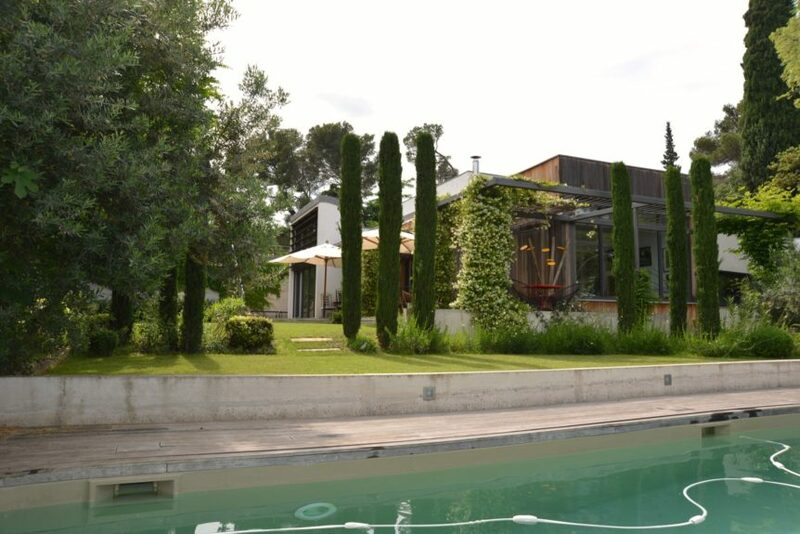 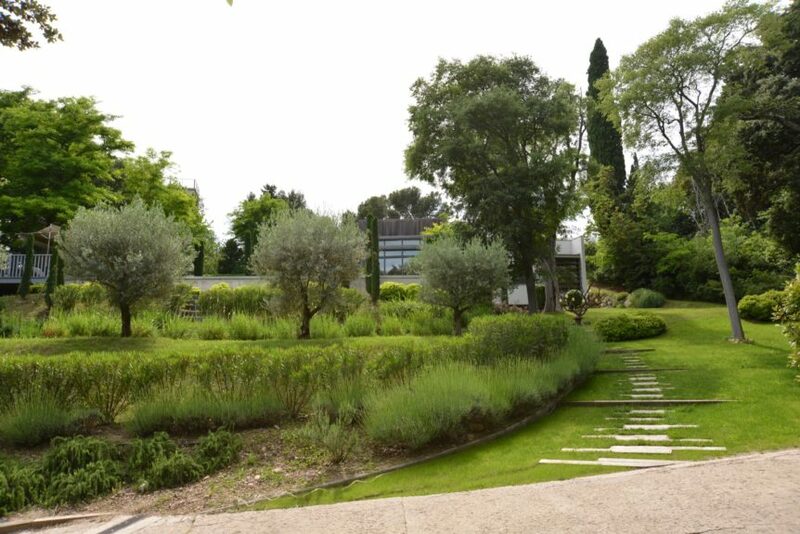 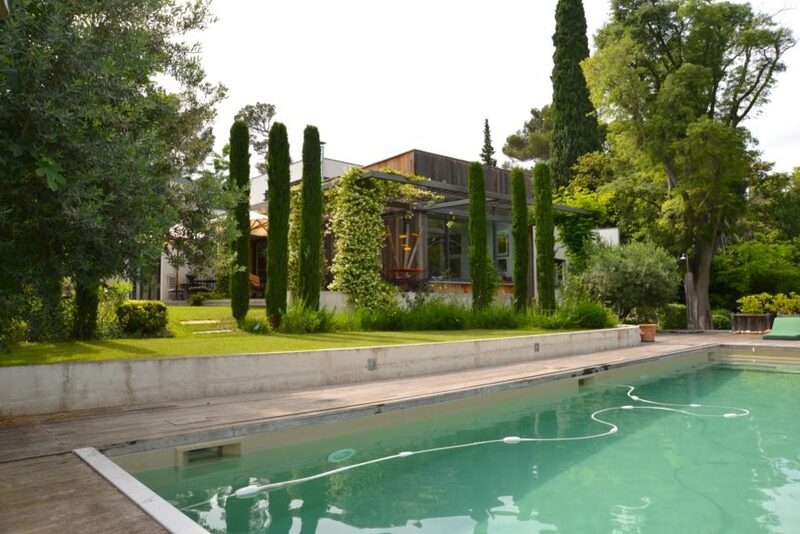 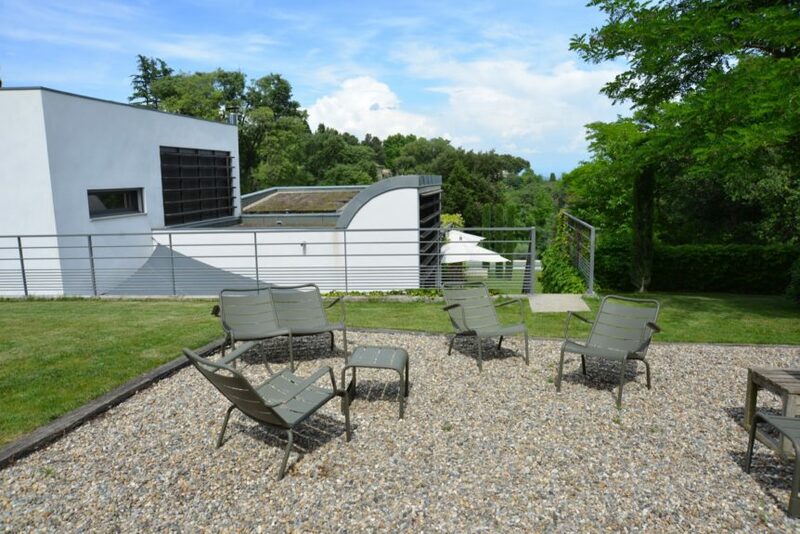 In a privileged residential area of Villeneuve-les-Avignon, magnificent villa of contemporary architecture of 280 m2 nestled in a landscaped park of 3 000 m2, with a pool. 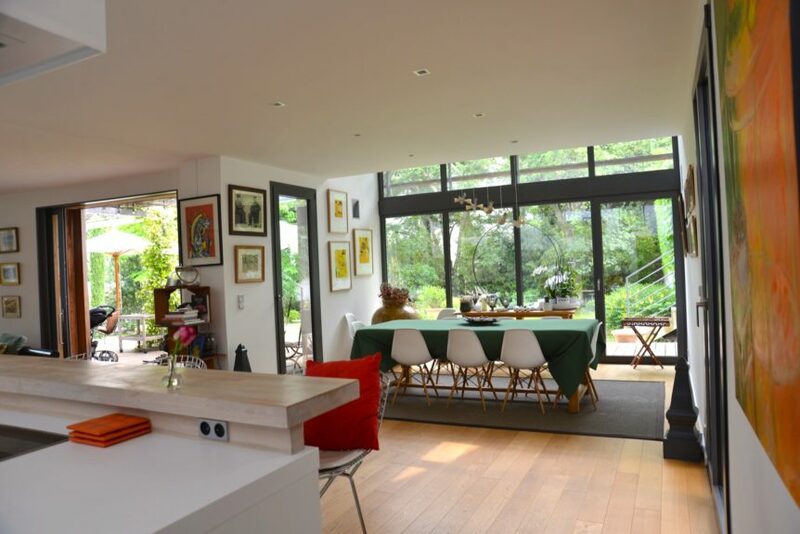 The generous living spaces, enhanced by the large openings, emphasizes surrounding nature and brings serenity to the place. 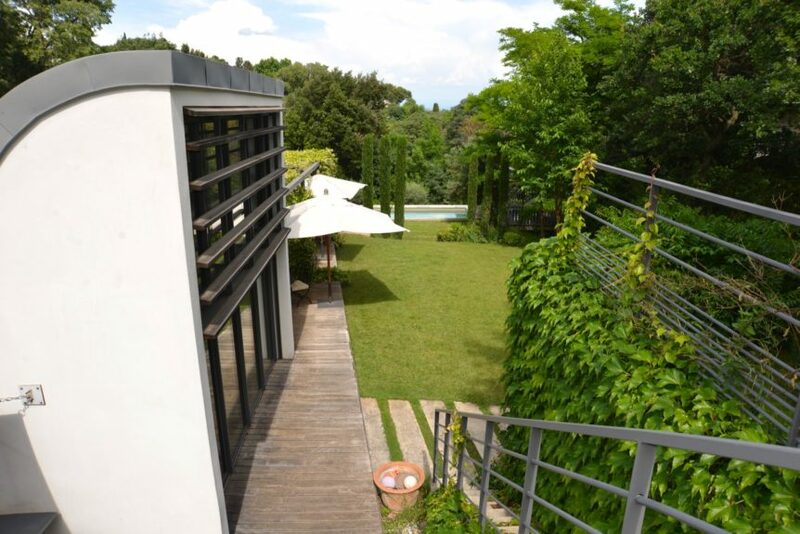 The villa offers a very nice reception area of 90 m2. 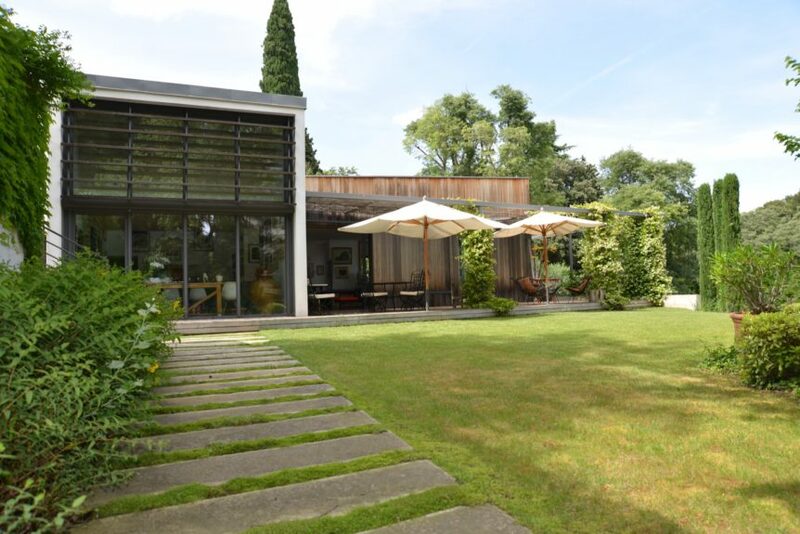 It comprises 4 bedrooms of which 1 ensuite with a dressing room, shower room and study. 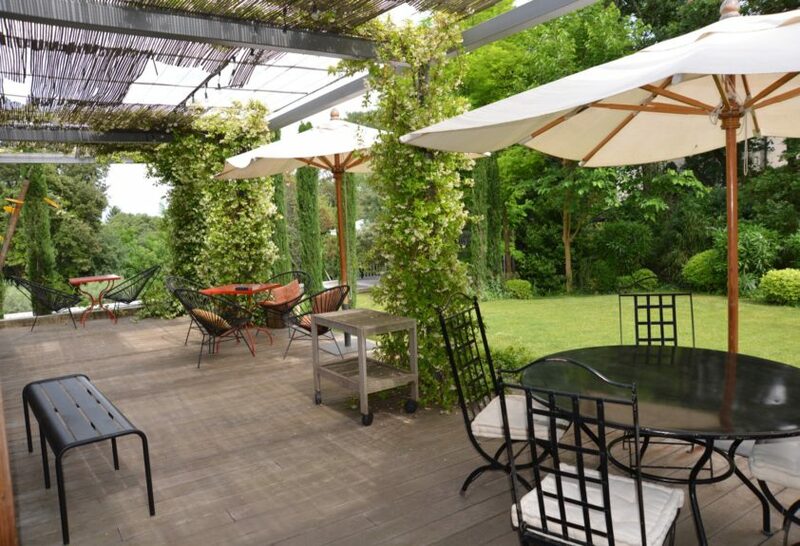 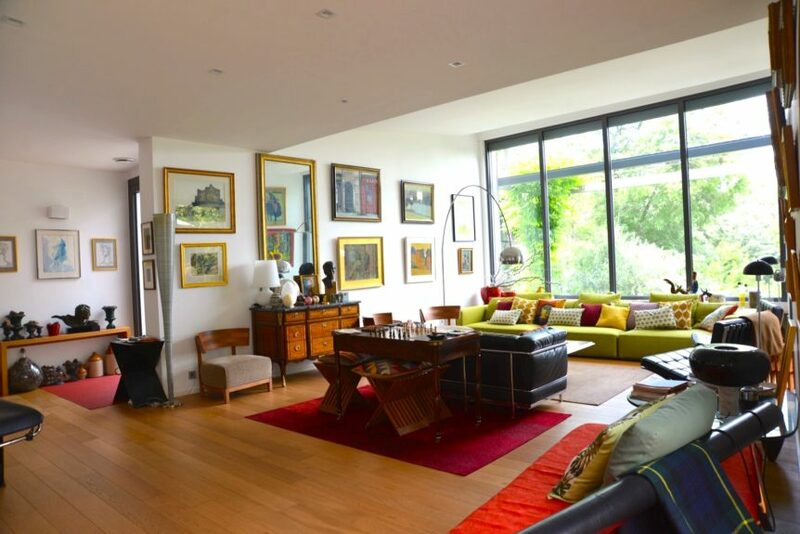 The high level of appointments, the original architectural design and the high quality environment make this villa a prestigious address a few minutes from the historic center of Avignon.